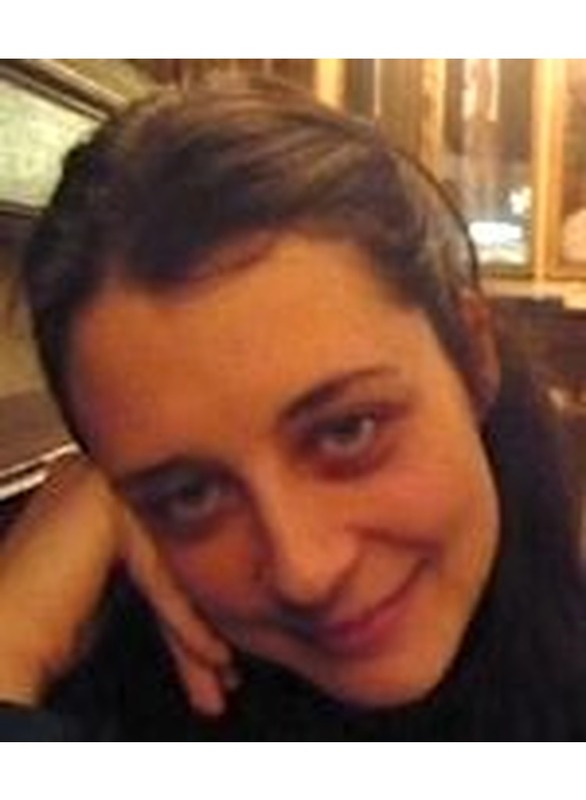 Eva De Clercq is lecturer in philosophy and department supervisor of philosophy, gender studies, anthropology and psychology at the International Institute Lorenzo de’ Medici, Florence (Italy). In parallel she is a postdoctoral researcher at the Institute for Biomedical Ethics of the University of Basel (Switzerland). She obtained her PhD in Philosophy from the Catholic University of Leuven (Belgium) and of the University of Pisa (Italy) in 2010. She has a master in social and cultural anthropology of the Catholic University of Leuven (Belgium) and a master in cultural communication of the University of Florence (Italy). She wrote her master’s thesis in philosophy on the interreligious dialogue between Judaism, Christianity and Islam. She has published in various peer-reviewed international journals in the field of philosophy, religion and bioethics and with prestigious publishers such as Palgrave Macmillan and De Gruyter.